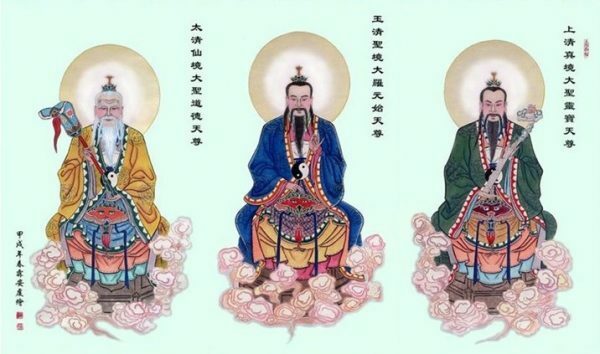 According to ancient TAOISM, each human has an incredible potential which is undeveloped. This potential waits dormant for humans to properly develop it throughout their life and become divine beings. However, most humans, if not all, live their whole life oblivious of this. You have probably heard about Qi Energy. It is the most famous one of the 3 treasures. Some call it “Chi” some call it “Prana” others simply “Energy” but this is all the same concept, the same energy that animates us. Jing is essential to life and when it runs low our life force is severely diminished and thus we lose all power to adapt. The quantity of Essence determines both our lifespan and the ultimate vitality of our life. Jing is burned up in the body by life itself, but most especially by chronic and acute stress and excessive behavior, including overwork, excessive emotionalism, substance abuse, chronic pain or illness, and marital excess (especially in men). 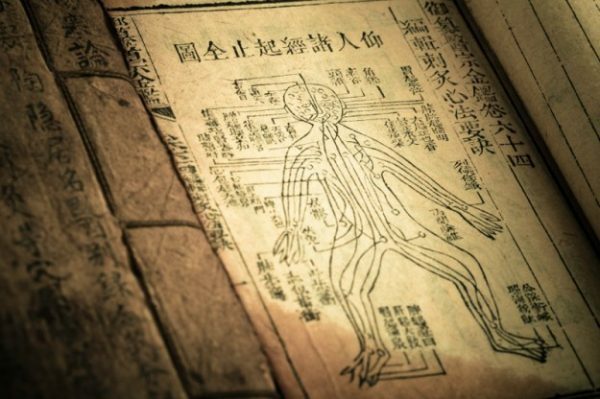 Excessive menstrual patterns, pregnancy, and childbirth can result in a dramatic drain on the Jing of a woman, especially in middle-aged women. 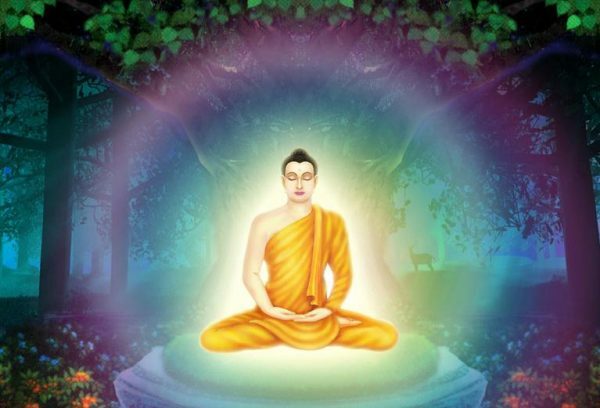 When Jing is depleted below a level required to survive, we die. Eventually, everyone runs out of Jing and thus everyone dies (at least physically). Qi, the second Treasure, is the energy that creates our vitality. Qi is what powers the Jing or our essence. 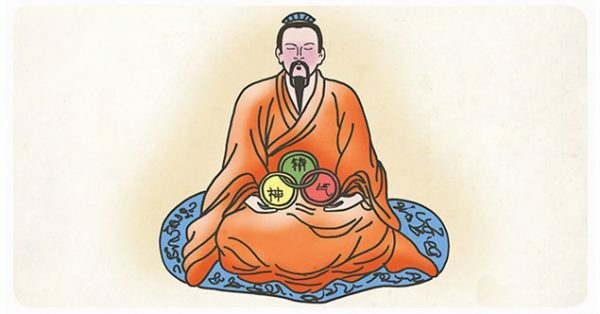 If Jing is the battery of a car than Qi is the fuel. Through the constant interaction of Yin and Yang change is brought into being. Qi is the activity of Yin and Yang. Movement, functioning, and thought are the result of Qi. The nature of Qi is to move. That’s why an essential part of Qigong is movement. 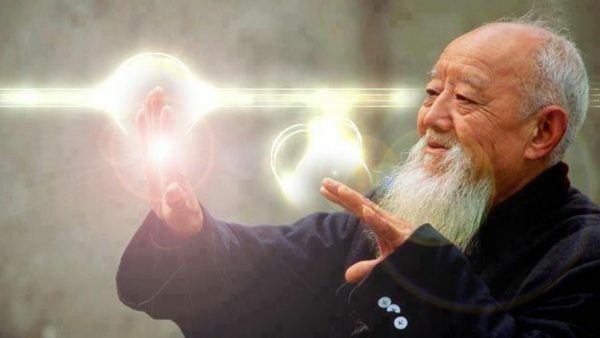 Recommended: Qi Gong Master Demonstrates “Chi” In RARE Footage – THIS Is The SHOCKING Power We ALL Posses! Yuan-Chi – The original or “Before Heaven” chi, this is the chi that is immediately inherited at the time of conception. Nothing you do can change this type of chi. Unlike our Jing, the Qi is easier to replenish. All you need to do is rest, eat better food, breathe clean air, meditate, run, exercise, practice yoga, Taichi, Qigong or simply make your body move dancing… there are many other ways. Our bigger focus in life should be learning to control our Qi and developing it into Shen. Instead, many people keep wasting it on pointless, meaningless activities just so they can satisfy their ego. And while they do this, their battery drains and they miss the chance of developing a strong Shen. Shen is the third Treasure. Shen is the Holy Spirit which directs Qi. 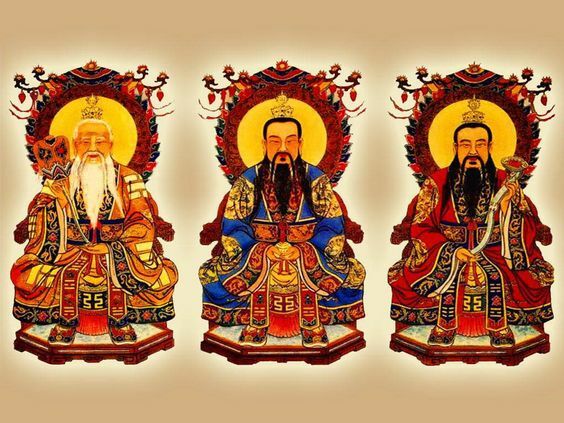 It may also be translated as our “higher consciousness.” Shen is our higher knowledge that everything is one, even though nature manifests dualistically and cyclically, often obscuring our vision and creating an illusion. It is the unification of Yin and Yang. It reflects our higher nature as human beings. Shen manifests only when the heart is open. Once the heart is open, Shen manifests as a light that illuminates the path toward a higher spiritual goal. Shen is the realization of our soul’s purpose; It’s the awakening of our higher self. Shen is not replenished like the other 2 treasures but developed. In modern times we can safely say it’s “downloaded” through increasing the frequency of Qi and opening our heart. The closest thing to replenishing Shen is becoming conscious of the present. You can see a different light behind someone’s eyes who is THERE in the present moment, and someone who is not. Playing is another form of replenishing Shen. Just observe children who follow the curiousness of their little hearts, how easily they can light up a room. That’s the third treasure right there. Observe people who follow their purpose, observe couples in love, observe people who after a long trip come back home full of excitement and stories to tell. That’s transmuted Qi into a higher frequency. That’s what having a strong Shen looks like. When the three treasures are in harmony the individual is radiant, physically fit, and mentally sharp. One should find the balance between the three treasures through meditation, exercise, and live well in general. Any disruption of the three treasures leads to an imbalance of the whole. This imbalance can be manifested as physical or psychological abnormalities. According to ancient Taoism, it is absolutely crucial to nursing these vital forces. They are the greatest gifts that will help us reach our divine potential.